We’re awakened about an hour before the train is due to arrive in Xi’an. Xi’an is the birthplace of ancient Chinese civilization. The area has been continually occupied for over 3000 years which is older than Baghdad. It served as the capital of China for over 1100 years, the eastern terminal of the Silk Road and is best known for the Terracotta warriors – which weren’t discovered until 1974. 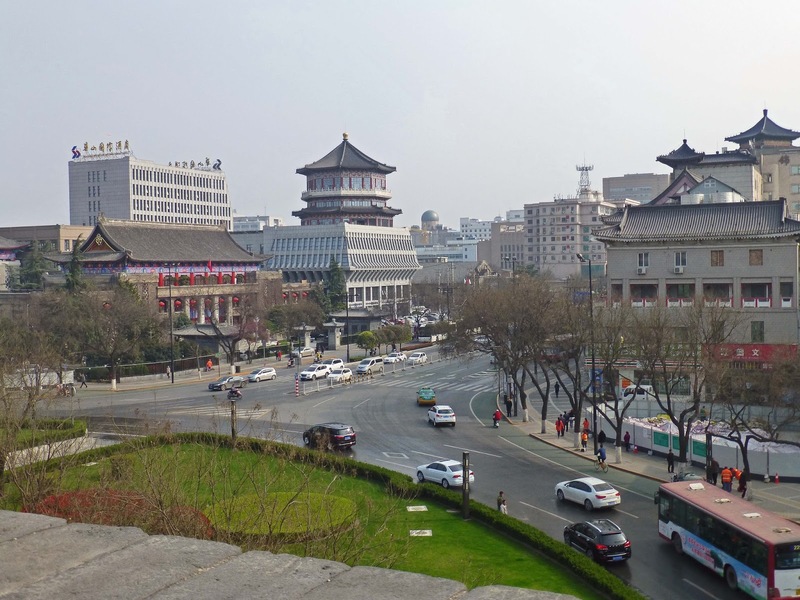 Xi’an is considered a “small” city in China - only about 9 million – that’s only slightly smaller than metro Toronto and Vancouver combined! Passing through the suburbs on the train the city appears more “real” than Beijing – you can tell by the architecture it is a city with a bone - it seems more substantial. One tip off that this is a historic city is the city wall. As soon as we get off the train we’re met by our local guide and escorted to our hotel to have breakfast, freshen up and get ready for our first Xi’an excursion. The hotel comes complete with the excellent 17 types of bread buffet – a welcome sight for the Brits who go crazy loading up their plates with carbs. 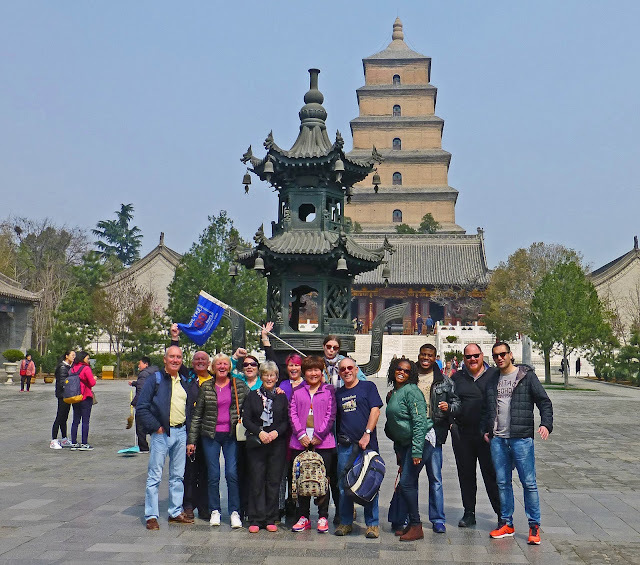 After breakfast we’re off to the Big Wild Goose Pagoda (not to be mistaken for the “Not So Big Not So Wild Goose Pagoda.” After the Terracotta Warriors, Xi’an is famous for the Big Wild Goose Pagoda, a well-preserved ancient building and a holy place for Buddhists. It’s an impressive leaning structure that the Chinese equivalent to the Tower of Pisa - except that it was built five hundred years earlier during the reign of Emperor Gaozong (not to be mistaken by Gonzo the Great). Our local guide explains how the pagoda got its name. It appears at that time there were two groups of Buddhists: one who were vegetarians and the other who ate meat – which was okay in those days since there was no taboo about eating meat. One day the carnivore monks couldn’t find meat to buy, so one of the them said to himself, “Boy, I’m sure hungry. Maybe the merciful Bodhisattva will give us some meat to eat.” At that exact moment a flock of geese happened to be flying over – and one of them dropped dead at the feet of the startled starving monk. All the monks all looked up and shouted “A miracle!” and immediately became vegetarians and built this pagoda which they named after the unfortunate goose. The guide is faced with a look of bewildered faces. I put up my hand. I’m faced with a bewildered look from the guide. I’m greeted with enthusiastic nods from members of our group. That's a vision I can understand - pass the merlot. Feng mutters something about me coming back in another life as a cockroach. I retreat to the meditating gardens, contemplate my navel, and keep a wary eye on the skies lest an angry Buddha drop a goose on my head. I probably don’t have to worry. Given the level of smog, it wouldn’t be highly unlikely if a goose or any other bird dropped out of the sky. Perhaps they might rename it the Big Wheezing Goose Pagoda. After our visit to the Big Wild Goose Pagoda we’re whisked off to a restaurant to try our hand (literally) at hot pot – a local delicacy. Given their lack of skill at managing to snag food at previous meals, the Brits are looking forward to any new experience that might result in them imbibing copious amounts of protein. “What I wouldn’t give for a nice haggis now,” one of them says wistfully. “A savory pudding containing sheep’s heart, liver and lungs; minced with onions oatmeal, suet and spices encased in the sheep’s stomach,” he replies. yes, no forks. This is going to be a major problem for the Brits, most of who can’t pick up an egg roll off a plate with four chopsticks, let alone pluck a slippery morsel out of the boiling broth. Several of them don’t try. They just sigh, get up and go outside for a cigarette. After a suitable amount of time the rest of us joins them nursing burned fingers and wrists. Then it’s off for a bike ride on the Xi’an’s historic city wall. he wall was originally built around 900, then upgraded by the emperor Zhu “Donald Trump” Yuanzhang around 1640. The current Trump would like this wall – it’s nice and high (about 40 feet). It’s about 45 feet wide at the top and covers about 8.5 miles (13.7km). It makes for a very nice walk or bike ride – which is what four of our group did. The rest opted for the golf cart tour. 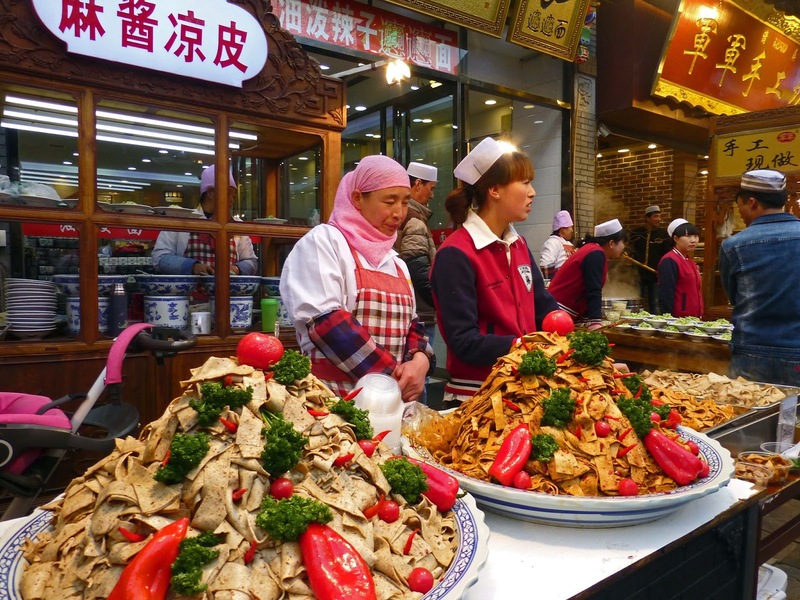 If Xi’an doesn’t already have a lot to offer with the Terracotta Warriors and the Big Wild Goose Pagoda it has an additional treat – the Muslim Quarter. Xi’an has had a significant Muslim population. 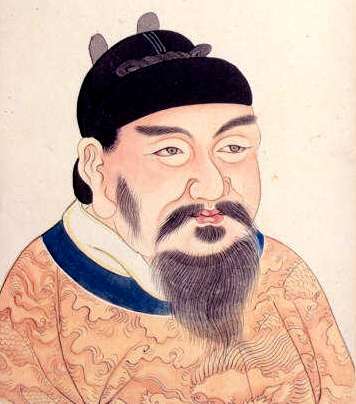 Xi’an was the first city in China to be introduced to Islam when emperor Gaozong officially allowed the practice of Islam in 651 AD and has had a continued presence in the city Xi’an. However over the centuries intermarriage and conversion has made today’s Muslim’s indistinguishable from the rest of the population – except for their colorful clothing. The Muslim Quarter is located near the city center and covers several blocks and has a population of over 20,000 Muslims squeezed into the small area. 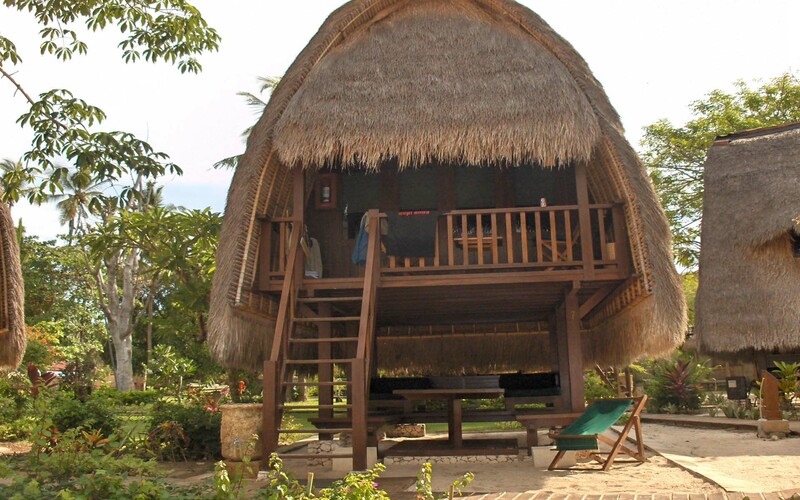 The area is popular not only to tourists but locals as well when it comes to street food. If the Brits on the tour thought that China was exotic they might as well been dropped into the Star Wars Cantina Bar! Besides the colorful clothes, the music, and the general hub-bub the food is unbelievable. If you’re not up to the lamb kebobs definitely try the sweet buns or the locally made candy. If you’re in Xi’an visit to the Muslim Quarter is right up there with the Terracotta warriors in my book.